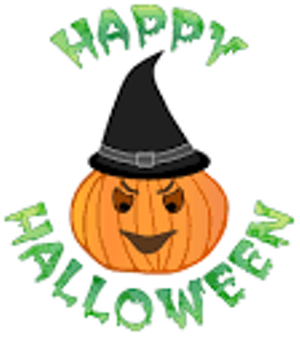 Hinesburg Fire Station Halloween Party | HInesburg Fire Station | Holidays | Kids VT - small people, big ideas! Dressed-up little ones check out the fire house for fun and treats. Allergy-aware event.